This is the only dive shop I would ever recommened! 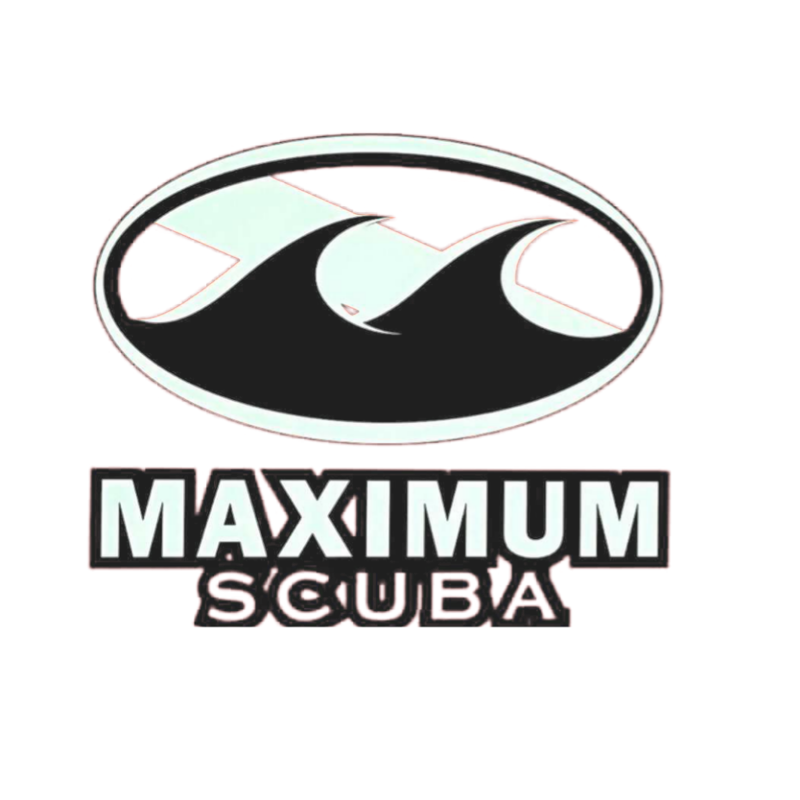 I have been to most of the dive shops in the Houston area and none have come close to the experience of MAXIMUM SCUBA! All the staff are very skilled divers, they are all extermely helpful, patient, and they really do care about the students! There is no sales pressure and if you do buy gear from them they offer many great incentives! Not only have I become a better diver in a short time but I had a load of fun and smiles doing it!I recommened MAXIMUM SCUBA to anyone over any other shop; hands down the BEST IN TEXAS!